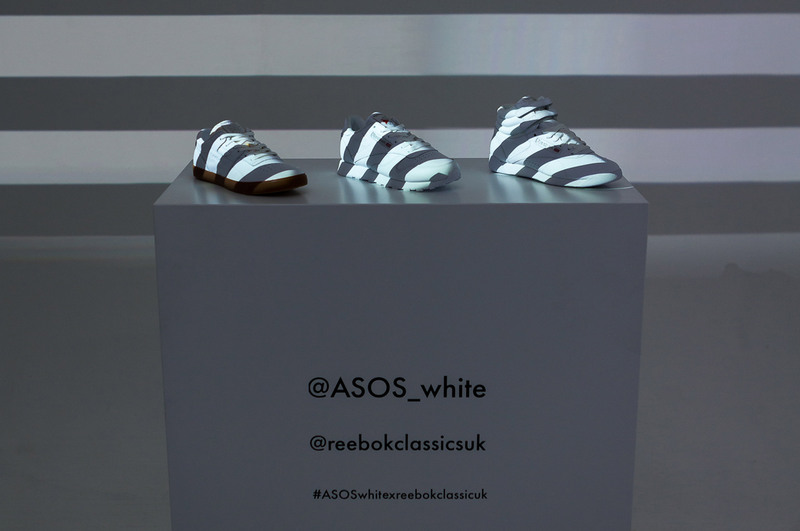 ASOS are forever pulling it out of the bag, which is why Icetank Studios were delighted to host their exclusive party for the ASOS WHITE X Rebook collaboration. 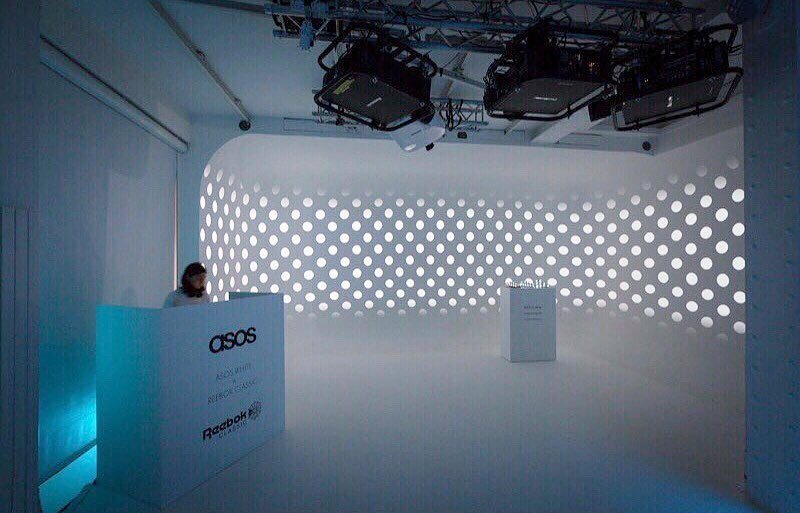 With ASOS WHITE holding an event, what better place to choose than Icetank Studios? The whitest venue you could ask for! Be The Bulb events agency took over Icetank and installed production lights for a digital experience, projecting different ‘vibey’ patterns onto our infinity wall. 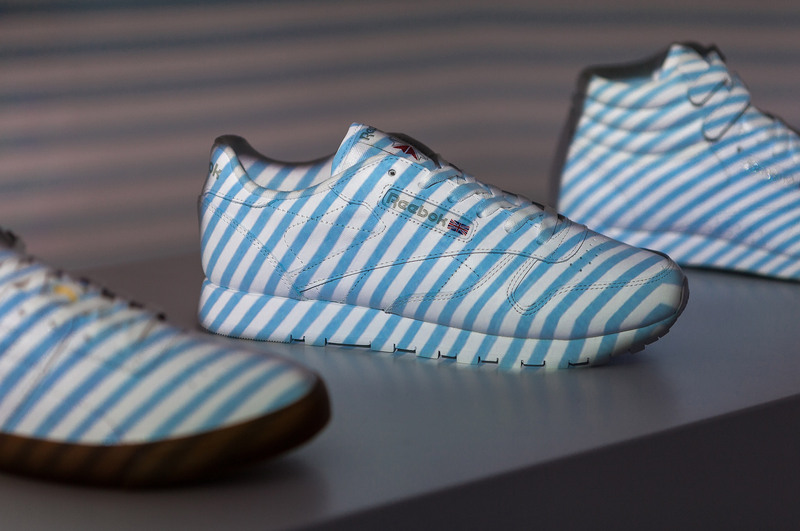 These patterns were inspired by the seven-piece limited edition collection, taking the textures and patterns of the shoes and making them part of the event. It’s safe to say this went down a storm on Instagram and all social media platforms! The event was about stripping back the big build productions other events and brands go for, letting the products do the talking. This special collection is limited edition, with only seven-pieces in its release. The line is the definition of being modern, minimal and feminine- Uniting two iconic brands: ASOS white, the premium womenswear with the Rebook Classic brand. Oh, what a night! From the music to the mingling of the best guest list in town, it was the coolest event about. Everyone let their hair down and danced the night away… in our new favourite shoes of course. You can grab yourself a pair on ASOS now! We hope to see ASOS back again soon for some more fun and games!